Many of us love to take pride in our homes and decorate them as best we can. However, we all want to invest in different ways that we can enhance them in some way, after all, moving isn’t always an option for us. So we need to ensure that we make our homes work for our lifestyles. With that in mind, I thought I would share with you some of the inspired ideas that will enhance your home to help you make the most out of it. 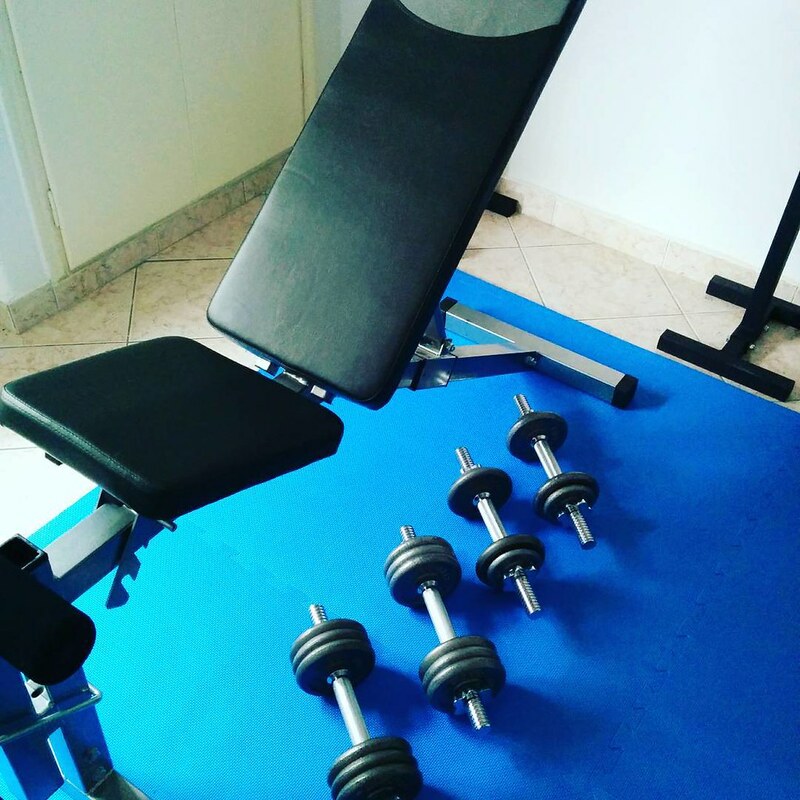 Why not create a home gym? Many of us seek the extra time to head to the gym and exercise in some way, but not all of us have that luxury. So if you have space or a spare room that isn’t doing anything why not create a home gym? You could include things like a treadmill for cardio, weights for toning up and even an exercise bike. Add a TV in there to do at home workouts on websites like Youtube, and you are good to go. Take a look at some of the best home treadmills at www.homegymheaven.com or research online for alternative gym equipment to kit out your at home gym in style. If you are one of those people who also works from home, you will agree that it is easy to get distracted and to not be as productive as you like. Of course, there are things you can do like ensure you are dressed for working and keep those distractions to a minimum, but one sure fire way to resolve your issue is to have a dedicated place to work. So why not consider creating an office room or dedicated space in your home? It will feel like you are heading to work and could help you achieve so much more in the time you have available for your work. For more tips on how to stay focused at home check out sites like http://www.forbes.com. READ What Are The Benefits of Installing Awning Windows? We could all do with a little alone time every now and again, so keep things simple and have a place in your home that’s just for you. It could be as simple as a chair and a pile of your favorite books. Add a few candles and cushions and personalize the space just for you. It’s easier to relax if you have a place to do it. Let’s be honest, our bedrooms are the one room we tend to neglect when it comes to decorating. But as we retire to this room each night now is the time to try and enhance the space as best you can. Why not invest in key pieces like a new bed or bedroom furniture? Or just add a few new personal touches to make it a nicer room to be in. Finally, you don’t have to spend a fortune renovating important rooms in your home. Often just sprucing up places like the kitchen and bathroom can enhance your home. Re-paint the kitchen cupboards or give your bathroom a deep clean to give it a sparkling finish. I hope these tips help you to enhance your home.